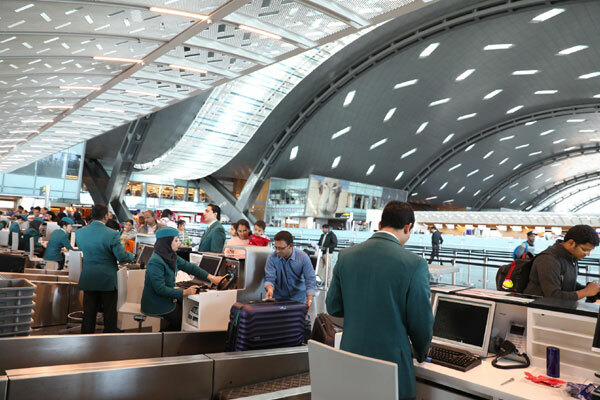 Hamad International Airport (HIA) is set to participate in the Passenger Terminal Expo 2019 (PTE), the world’s leading international airport conference and exhibition, taking place in London from March 26-28. During the first day of the event, Sujata Suri, HIA’s vice president of Strategy and Development, will chair the panel discussion on customer service and passenger experience, offering insight into how the fast-changing needs of travellers impacts the airport’s business development strategy, strategic investments, and the overall passenger experience. On March 27, Ioannis Metsovitis, HIA’s vice president of operations, along with Alberto Fernandez Lopez, associate director of Meinhardt Group, will jointly chair the session on ‘Airport Design, Planning & Development – Middle East & Asia’. Metsovitis will discuss the next phase of HIA’s expansion plan which will accommodate nearly double of HIA’s current capacity.